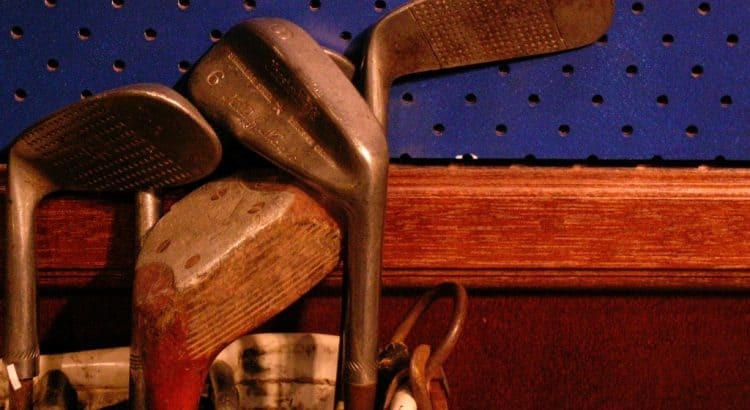 Home > Guides > Should You Buy Used Golf Clubs? 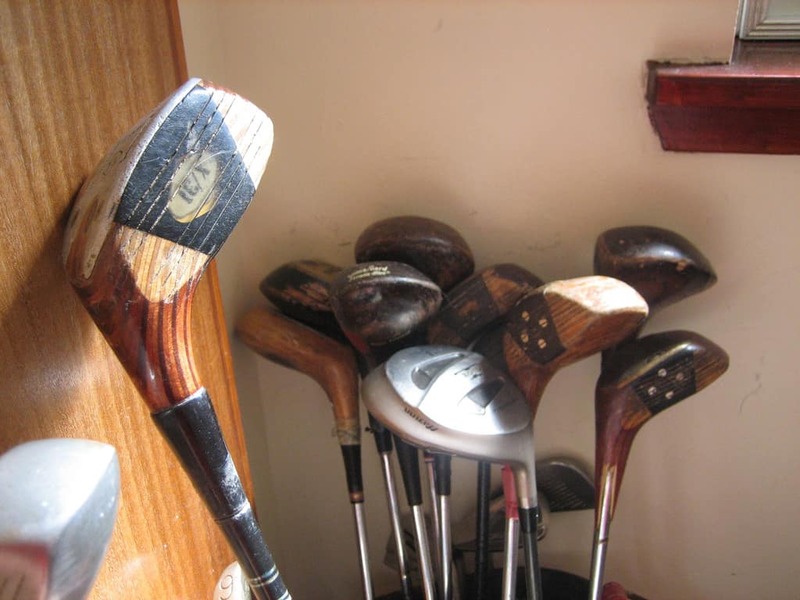 Many people that are new to golf and are on the search for golf clubs may choose to buy a used set. Saving money on something that will spend the majority of the time locked in the garage seems like the right thing to do. However, before you type into Google “used golf clubs for sale” you should really consider all the factors. Purchasing your first set of beginner golf clubs is a big step and knowing the brand to go for can be hard. The branding plays a big role in the overall price of the golf clubs and if you are on a budget, used golf clubs from a reputable brand such as Callaway, Taylor Made and highly recommended. As you can see, used golf clubs seem to good to be true. However, there are many drawbacks that puts many people off a used set of golf clubs as shown below. We highly recommend purchasing second hand golf clubs from a reputable shop. However, that is not always the case and they can often come at a premium. Therefore, below are some tips that will help you find the best set of used golf clubs. When you have decided that you want to purchase a set of preowned golf clubs, you will need to take very close attention. For example, you will want to ask the owner what sort of usage the clubs have been under and ask for details regarding wear. If the owner turns around and says “used once and stored every since” then you are onto a winner. Be sure to research the prices too as many people that are selling a set of used clubs will just put any price. Knowing the market value will help with negotiations and lowering the price you pay for them. Remember that you are buying used because you want a bargain and bare in mind that the seller wants to simply clear space. On top of this, you can also ask whether they have any other golfing equipment such as golf ball retrievers or golf push carts because you will be able to get a bargain with those too. The market is full of second hand golf equipment from complete sets to golf balls. There is nothing wrong with purchasing a set of second hand golf clubs and the majority of the time you will get a good bargain. However, be sure to look over each and every club looking for major signs of wear and tear because golf clubs can break very easily.